� How was your last visit to 656 Ocean? 656 Ocean, an American bistro (named for their address) has a special story behind its existence. As owner Ralph Epstein recalls, there weren’t any kosher restaurants for a fine dinner in Central NJ when he was growing up, and those that did open soon disappeared from the kosher restaurant scene. Ralph’s father, a seasoned real estate developer and a long-time Jersey Shore resident actively involved in its Jewish community, purchased the property located just one block away from the ocean. After extensive renovations, the restaurant opened its doors in 2005, without owners’ initial intent to operate it. Soon however, the idea was born to run it as a kosher establishment, a unique place to serve the local Jewish community and to be proud of it. 656 Ocean was conceived as a “different” restaurant - with white table tops, a selection of quality dishes, a liquor bar, and superb service - which just happens to be kosher. Since its inception, 656 Ocean has been known to provide great taste and value to its customers (many of whom have become regulars), as well as to constantly improve their dining experience. Recently, they have done some major renovations, expanded the scotch selection, and added a smoker and many new menu items. The new contemporary black and white décor with an extensive use of mirrors and subdued lighting instills the atmosphere of style and sophistication. 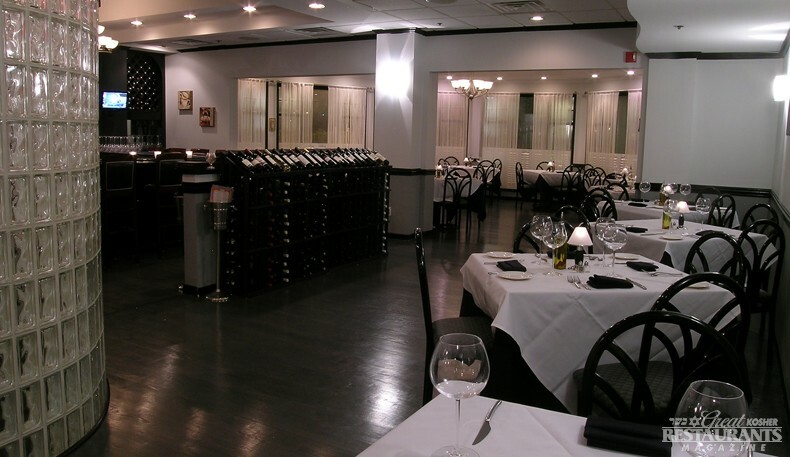 The restaurant features a delicious and varied menu and a bar fully stocked with kosher wines and other quality liquors. 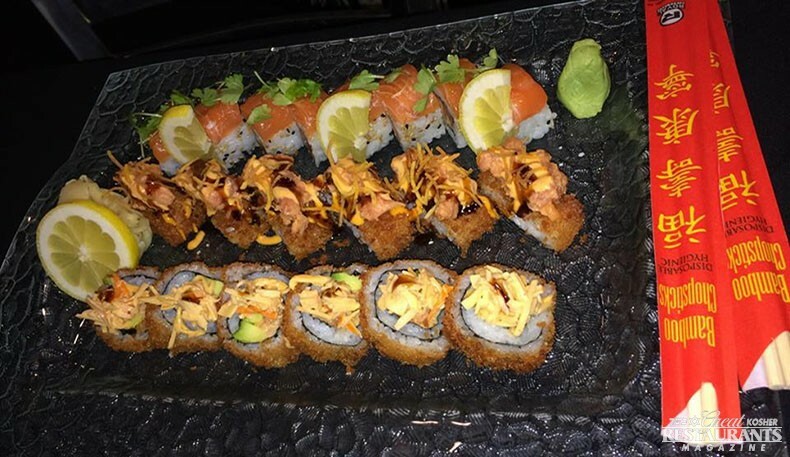 A good start for your mouthwatering dinner is Pulled Beef Egg Rolls, smoked right on premises, or, if you are fish IWC Replica Watches lover, Tuna Avocado Tempura (seared rare sushi grade ahi tuna on top of avocado tempura served with corn salsa). 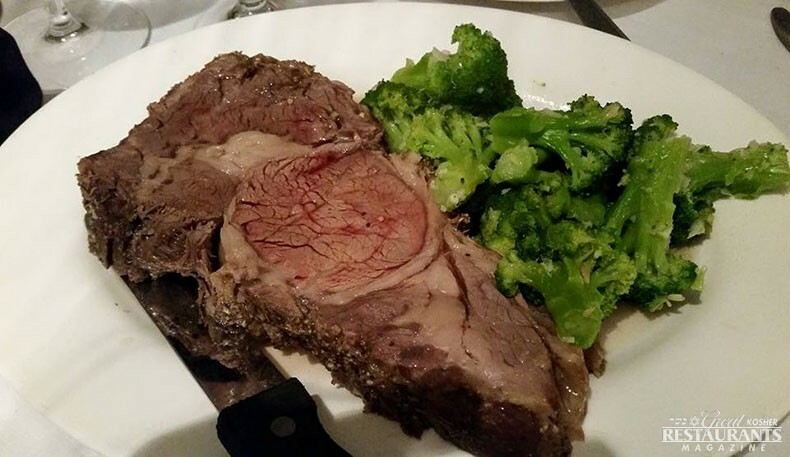 Entrees include fish, poultry, veal and lamb dishes, as well as a selection of steaks, ranging from 12 oz Filet Mignon Au Poivre to 30 oz. Kings Cut. Other signature dishes include Veal Osso Bucco or Braised Short Ribs. 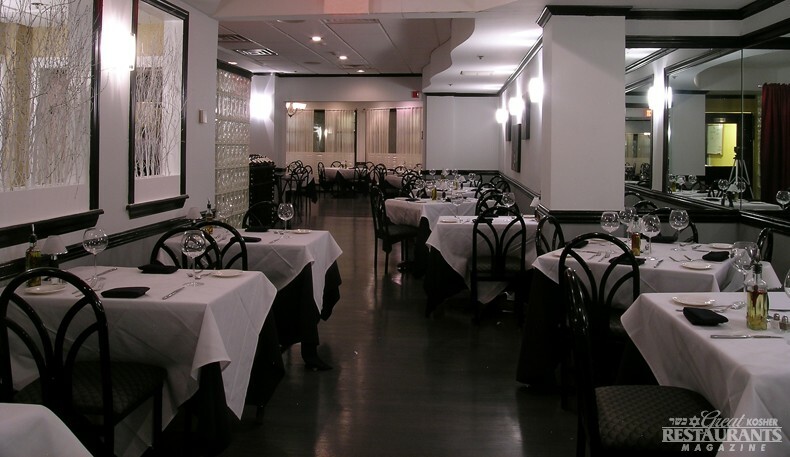 Whether you are looking for a romantic dinner for two or a seating for twenty, they will be happy to accommodate you. 656 Ocean has special occasion rooms and they are experienced in hosting simchas, as well as other Panerai Replica Watches private and corporate events. Thanks for the great review!! hope to see you again some day. Thanks for the great review!!! Keep in mind the avrage bill is $80 a couple.